New sponsors for the 21 schools given up by the troubled Wakefield City Academies Trust have been provisionally named. But the Department for Education says the chains named are only its “preferred sponsors”, and it wants to hear the views of “interested parties” before making its final decision. 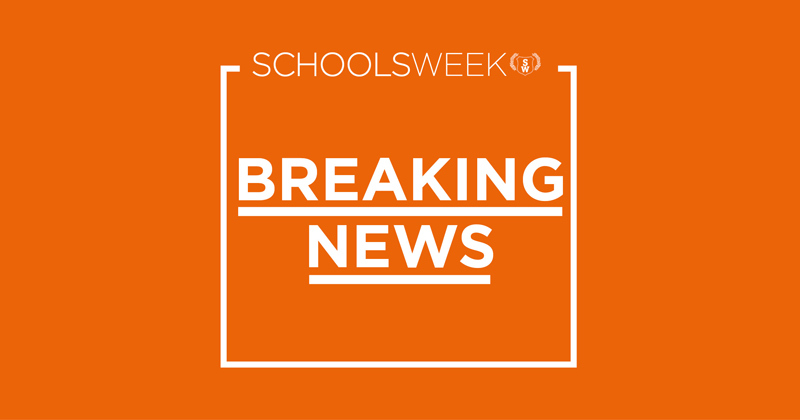 The list reveals that Outwood Grange Academies Trust will take eight of the schools. A further four will become part of the Delta Academies Trust, a chain that had problems of its own two years ago. In late 2015, as WCAT was granted cash as a flagship “northern hub” academy trust, Delta, formerly known as SPTA, was being stripped of three of its schools. At the time, officials also expressed concerns about three of the trust’s schools in Doncaster. The trust rebranded as Delta last September following the appointment of a new chief executive and new directors in March 2016. Of the remaining nine WCAT schools, three will go to the Tauheedul Education Trust and two to Astrea Academy Trust. Inspiring Futures, Aston Community Education Trust, Brigantia Learning Trust Sheffield and Exceed Learning Partnership will each take on one of the schools. Speculation has surrounded the future of the schools after WCAT announced last month that it would give them all up. The decision followed a “robust period of review and evaluation of all aspects of the organisation”. It claimed it had “requested that the Department for Education work with [the board] to place our academies with new sponsors”. However, Schools Week revealed today that officials first pushed to remove schools from the trust in December 2016, nine more months before any official announcement. Outwood Grange taking on rather a lot of Wakefield schools there. At what stage does a MAT simply become a LA and how does it benefit the community if we go from direct democratic oversight of schools with councils to unelected commissioners? There have been problems in the past when MATs have taken on too many academies eg E-Act, AET, TKAT. Yet the Government’s not learning from this and allowing some MATs eg Outwood Grange, Reach 2, to take over a large number of schools. There’s also the question of ‘choice’. What choice do parents have if most of the local schools are in a single MAT? Schools under LA supervision have their own identities but academies in MATs often have a single brand which makes them similar. Absolutely. Furthermore what if a student is permanently excluded from a MAT school, only to find that other local schools they could go to belong to the same MAT, with some of the same managers and the same behaviour system?